In this post, I would like to give you two tools that I think there are too useful for work from any part of the world without going to the office. 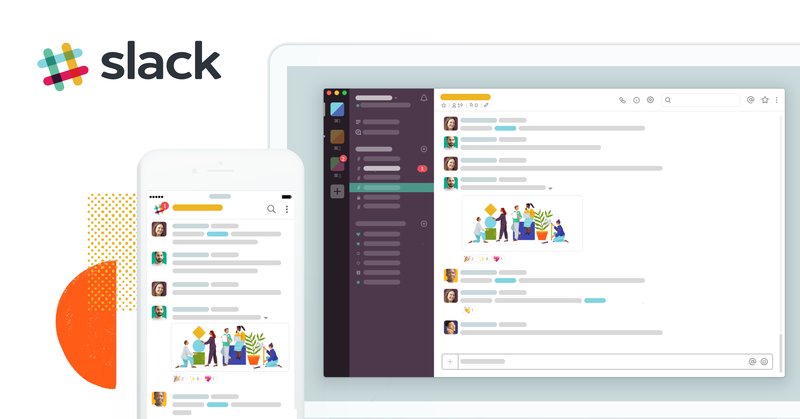 The first tool is Slack where you can communicate, collaborate, and get organized. You have several functions like Internal company chat for simple day-to-day conversations where you can make quick decisions, channels per project and also you can have alerts and notifications. 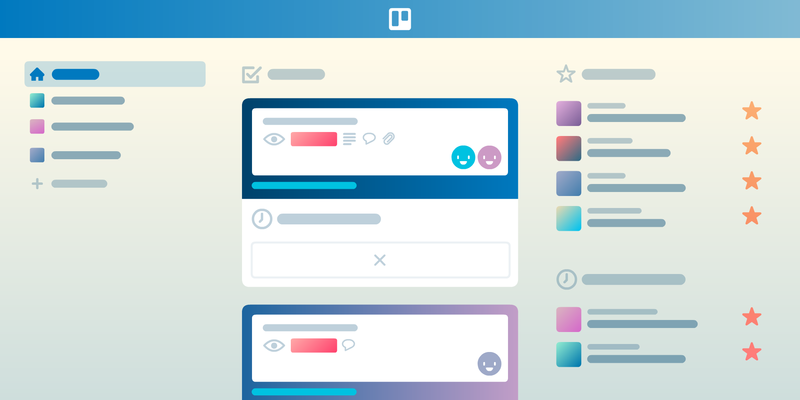 And the second one is Trello where you can write and plan all the projects, tasks,… Trello lets you work more collaboratively and get more done. You have the Trello’s boards, lists, and cards that enable you to organize and prioritize your projects in a fun, flexible and rewarding way.